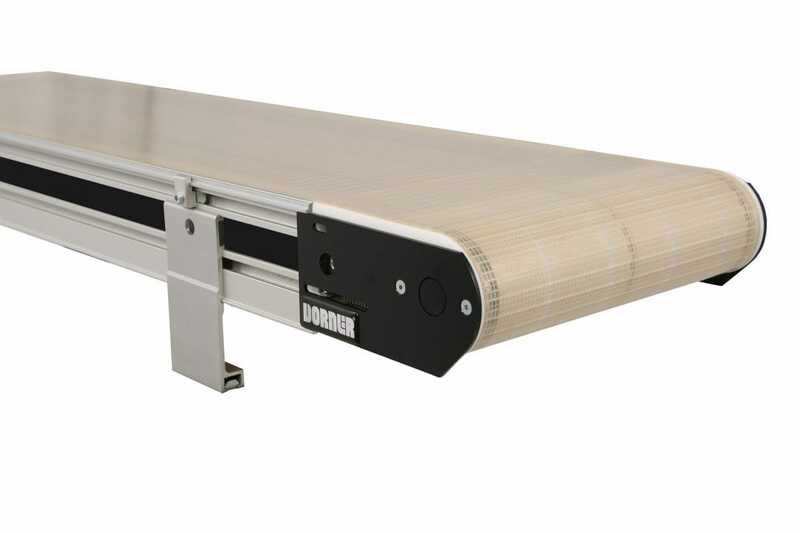 Dorner’s 2200 and 3200 Precision Move Conveyors are ideal for assembly automation, product assembly, manufacturing and packaging processes that require accurate alignment of time and distance. The 2200 Series Precision Move Conveyor features a reverse v-guide which provides positive belt tracking along the entire length of the conveyor. The positively driven belt ensures belt does not slip and allows for a higher load capacity. Also, an optional 1″ belt width with tip up tail to allow for easy belt removal. The 3200 Series Precision Move Conveyor uses high load capacity urethane belting with Kevlar cords. The pallet fixture mounting system has three available options: mounting holes with M5 inserts, pallet mounting bars or direct pallet mounting. Can this conveyor system be used for bolting systems?